Signup for a Trial and see Results ! Profit in Feb 2019 = +14,224 Pips. 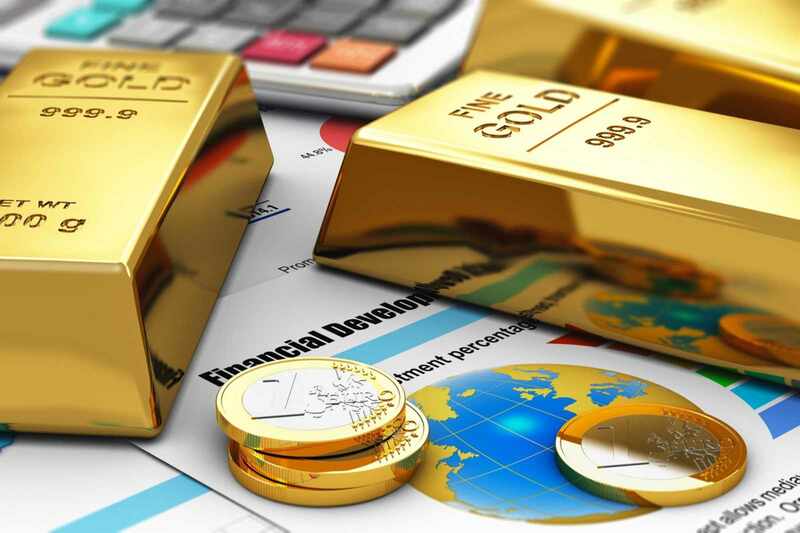 Read More..
Gold Trading requires perfect forecast for profitable trades, online Gold Trading is so simple with our easy to follow Gold Forecast Alerts! We help our members in Gold Trading by providing Forecast signals in Gold and Silver trading, our professional team of traders uses proprietary technical analysis, econometric and fundamental analysis all cross-checked against the Gold and Silver forecasts provided daily on our website and also by email or Cell phone App Alerts (in Elite Membership). 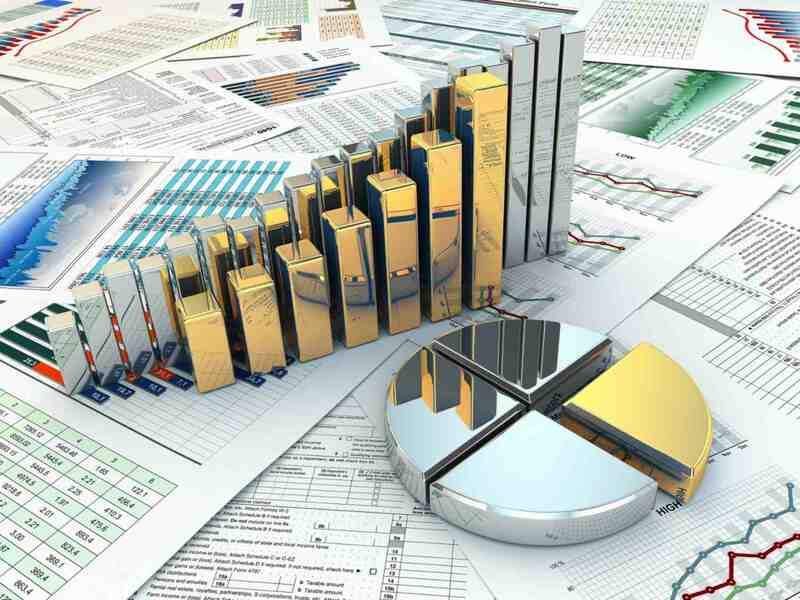 We provide Gold forecast signals approximately 50 to 60 times every month. 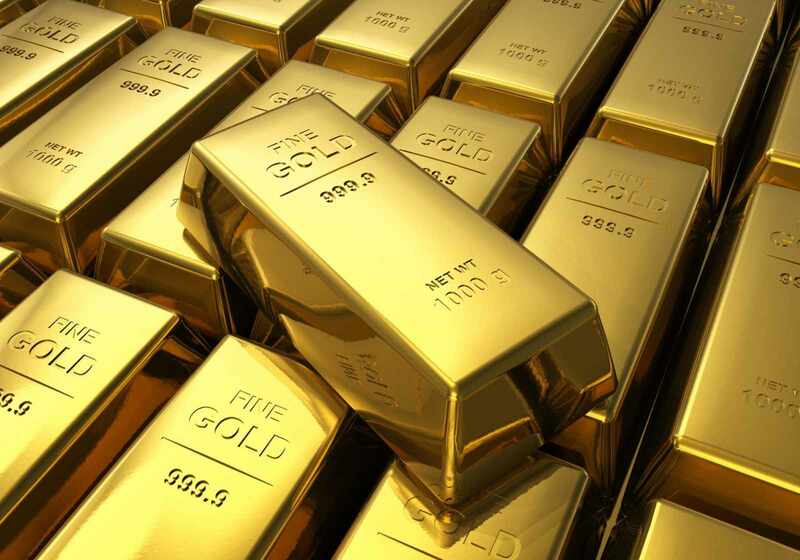 You can easily make profit in the forex gold trading with our easy to follow gold signals. i lost money in stocks and made money in Gold trading with these great gold forecast. decided to trade gold and silver with the Gold forecast signals, got real results and made 8000 pips in first month. I receive Gold forecast on my cell phone and enter in trade quickly, the Gold Alerts are awesome and really accurate in Gold market. i get gold updates from your website and making profit in Gold trading, i am satisfied. i was loosing money on other websites but got profit in Gold trading with goldtradeforecast alerts. i am really happy with you. Thank you. Live time Gold forecast alerts to enter in Forex Gold trade.